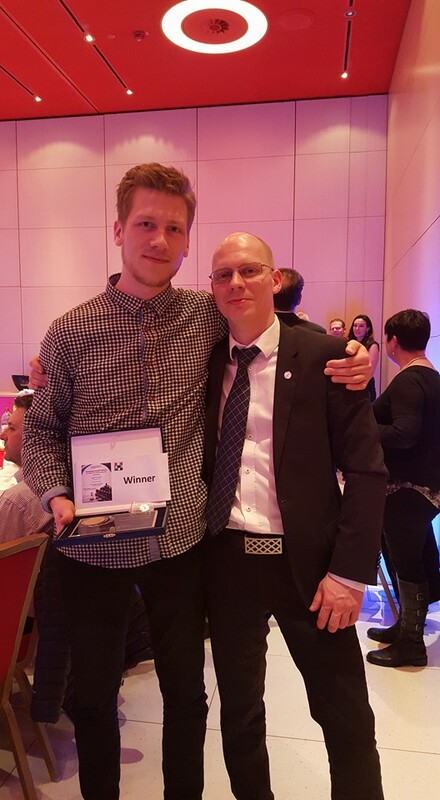 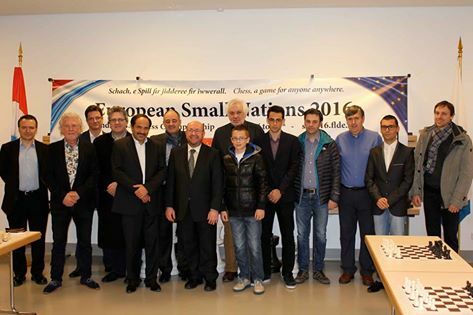 International Master Ziska Helgi Dam (2542) from Faroe Islands became the winner of the 2nd European Small Nations Individual Chess Championship 2016 and qualified for the World Cup 2017! 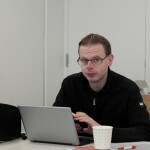 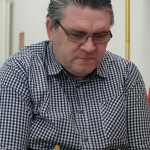 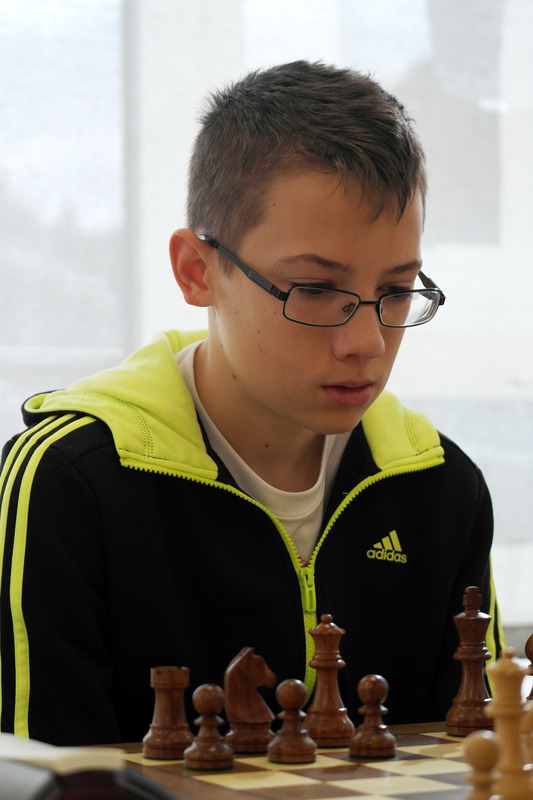 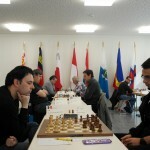 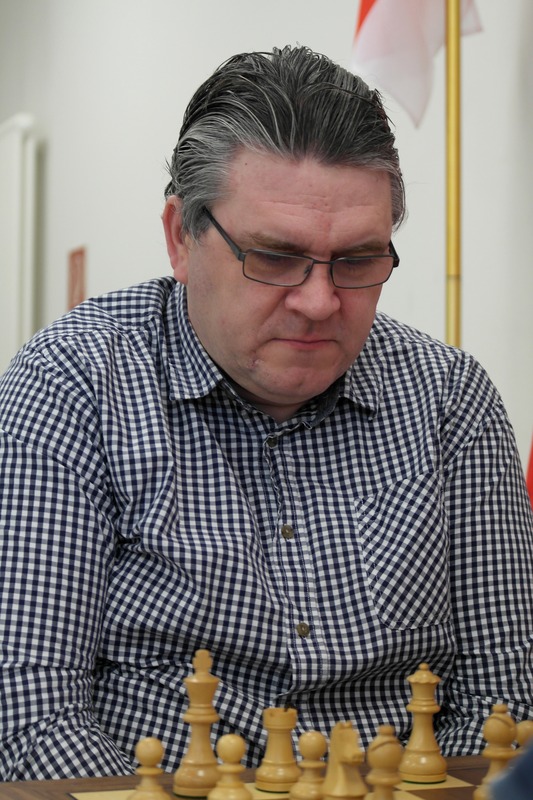 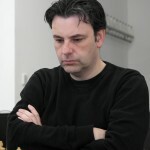 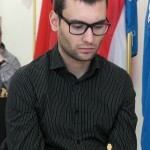 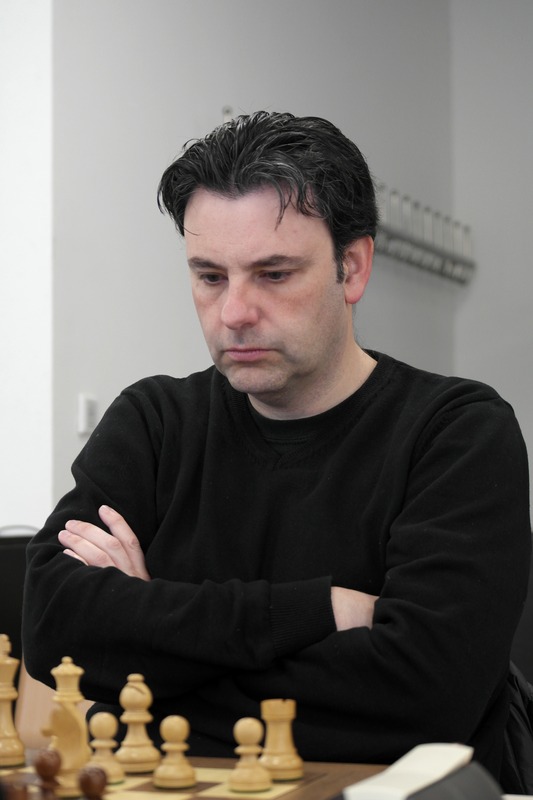 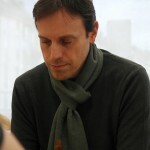 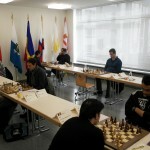 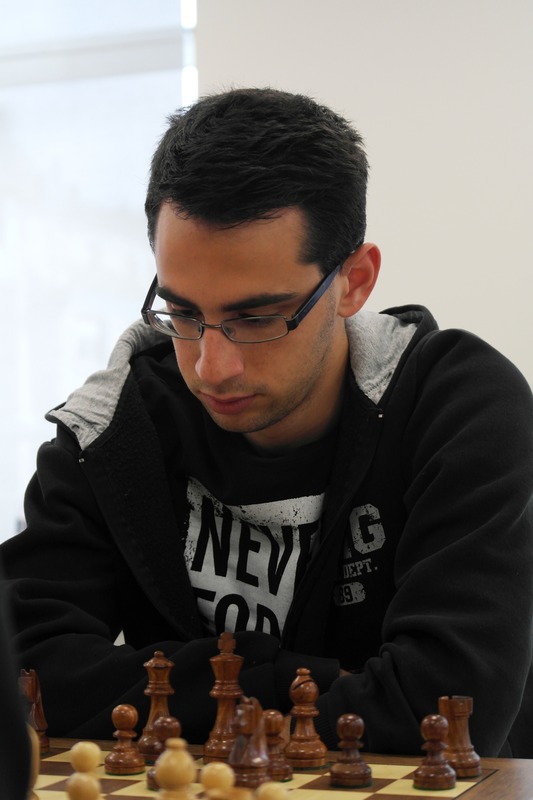 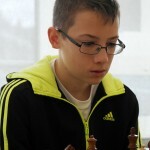 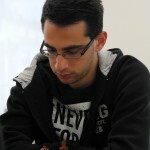 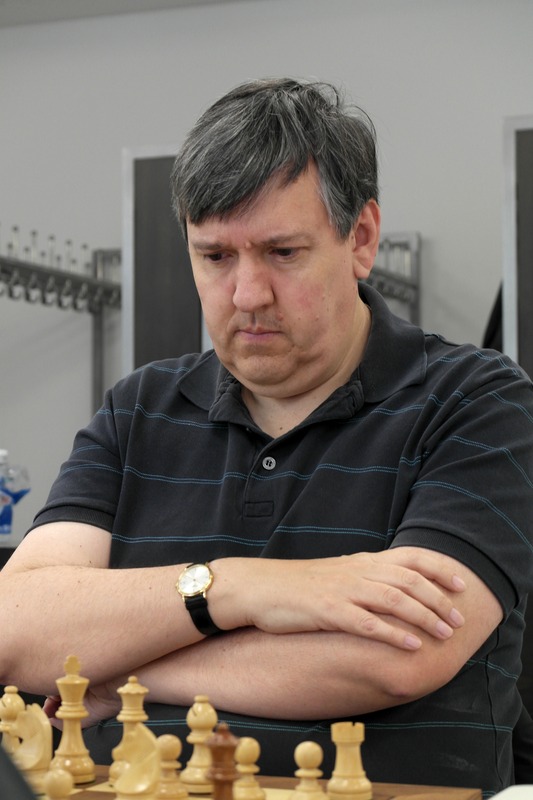 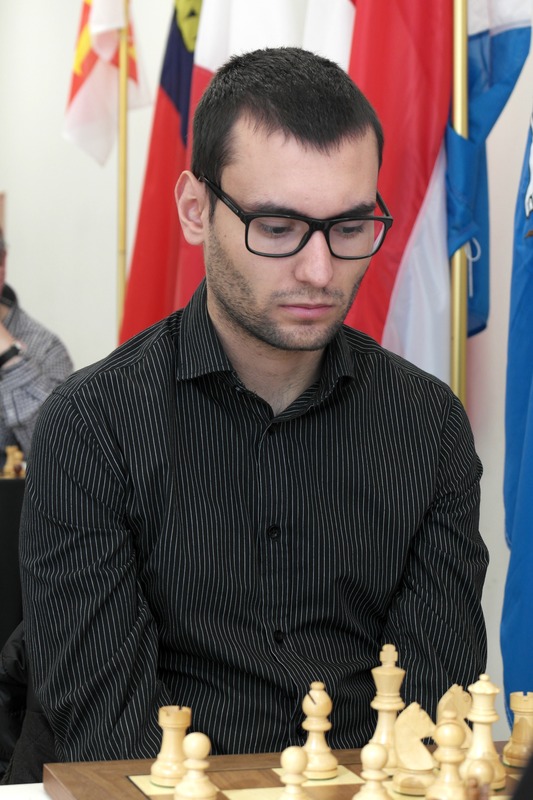 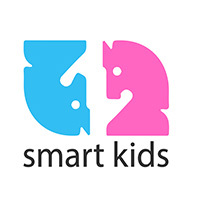 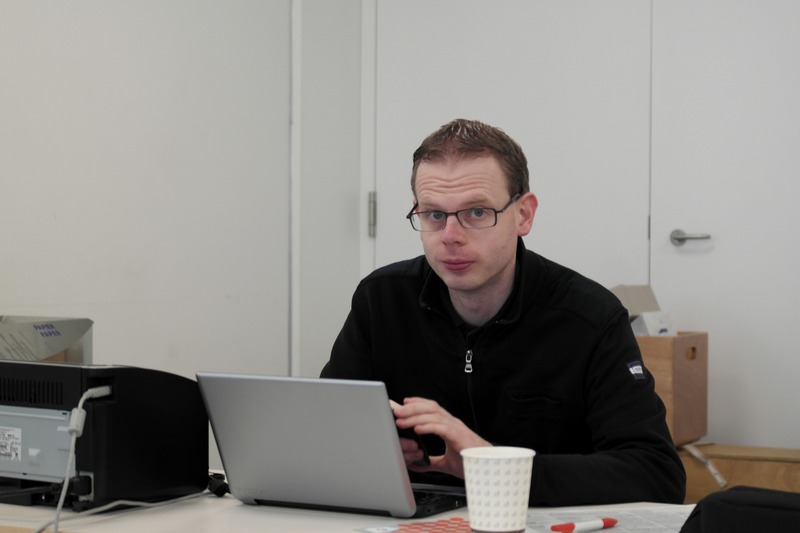 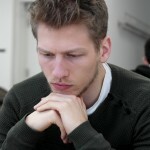 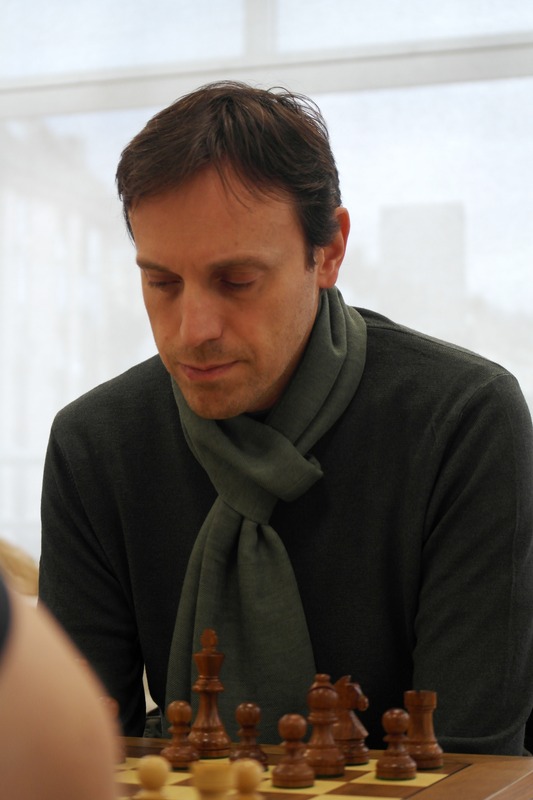 Ziska finished the tournament with 9.5 points out of 11, by defeating IM Kelires Andreas (CYP 2466) in the last round. 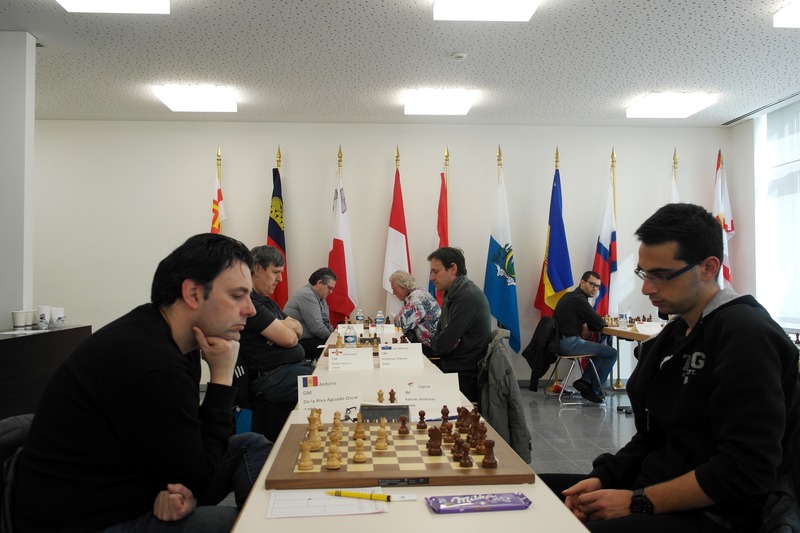 Second place went to GM GM Oscar De La Riva (2494) from Andorra with 9 points, and IM Michael Wiedenkeller (2451) from Luxembourg came third. 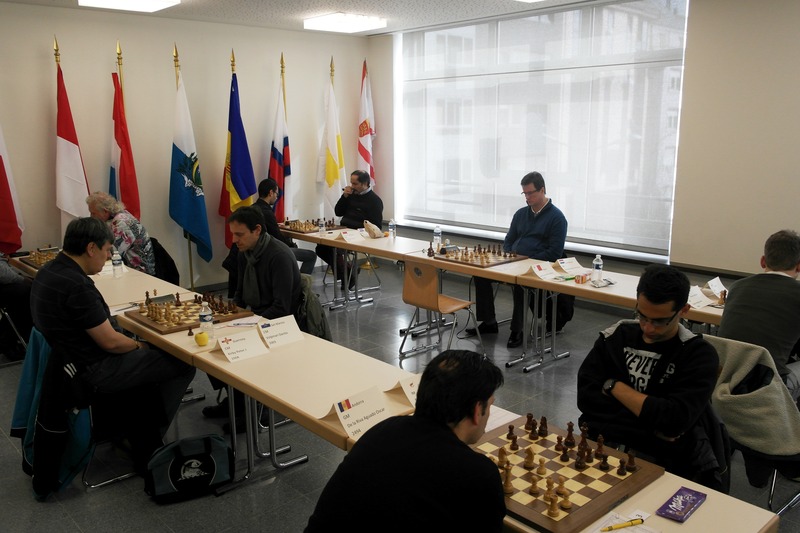 The Championship was held in Luxembourg City/Luxembourg, 2-10 April 2016 in the Centre sociétaire et sportif Gare at 29 rue de Strasbourg. 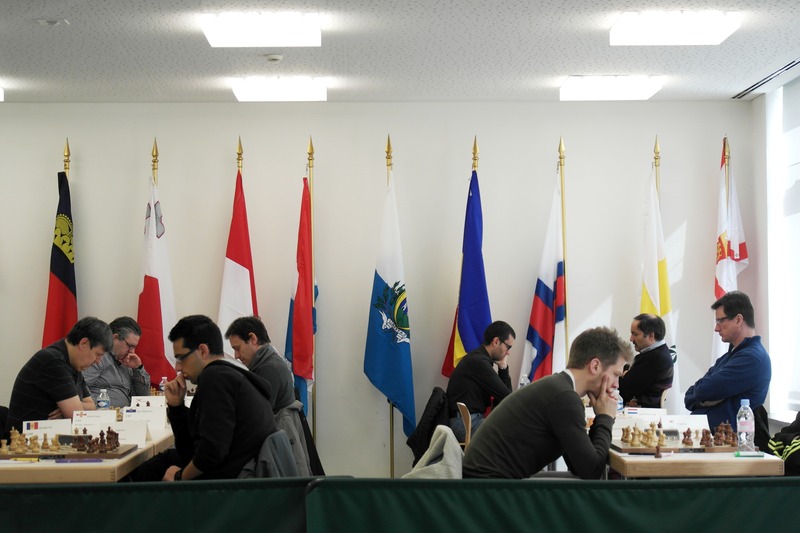 The event was 11 round Round Robin, with time control 90 minutes for 40 moves, followed by 30 minutes for the rest of the game with an increment of 30 seconds per move from move one. 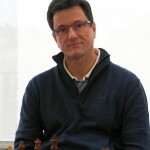 The Chief Arbiter of the tournament was FA Olivier Jeitz, with IA Rene Recking and Claude Birtz as Deputies. 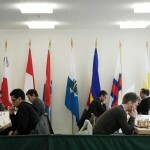 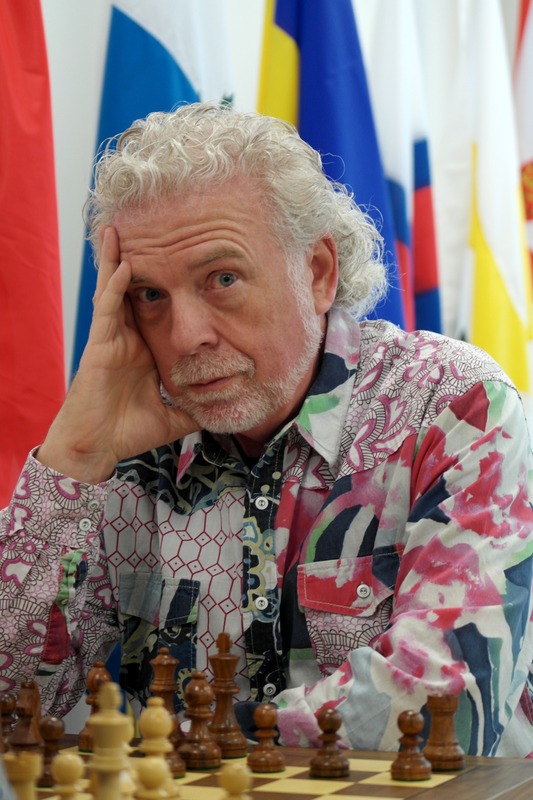 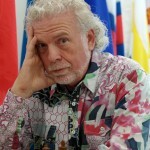 The European Chess Union was represented by Mr. Finnbjorn Vang, ECU Vice President. 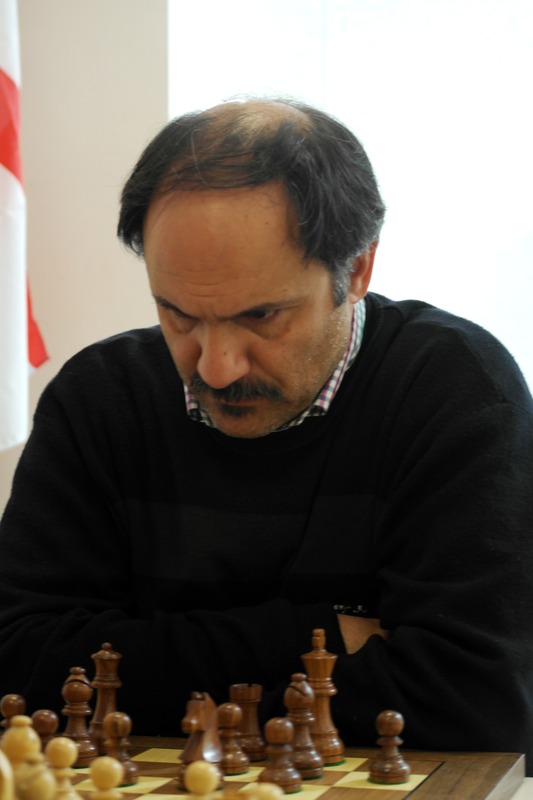 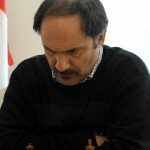 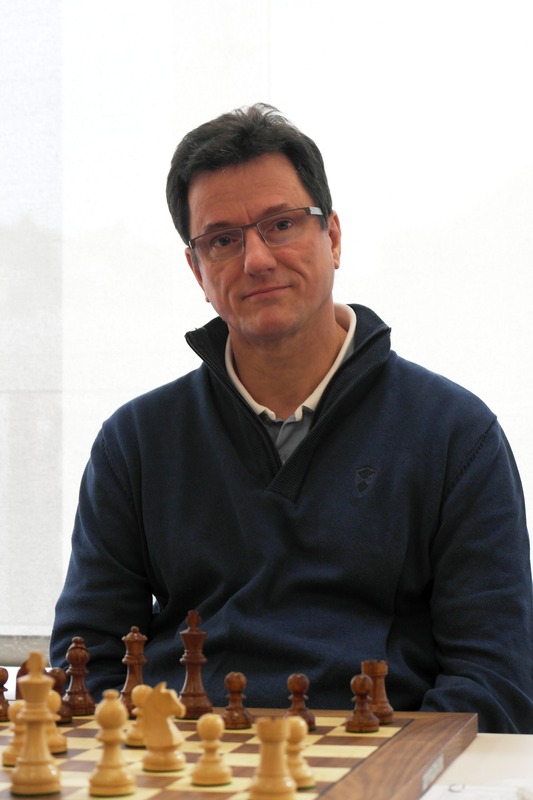 Mr. Paris Klerides, President of FIDE Zone 1.10 was also present during the Championship.